Graduation, the moment that every student dreads as well as anticipates! It is a milestone moment for every student to recognise those students who have excelled in various fields, academic and non-academic. IFIM Business School organised its 21st Annual Convocation at the campus. At this landmark celebration, Mr. Kamal Bali, President and Managing Director, Volvo Group India Pvt. 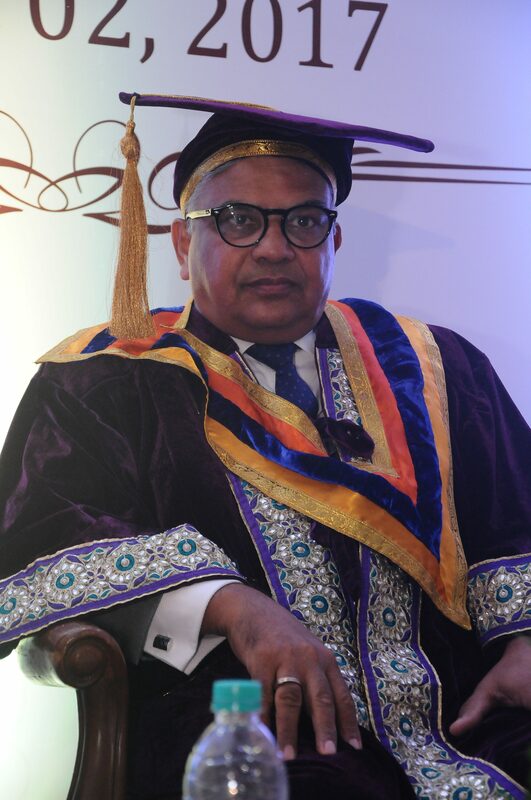 Ltd, who graced the celebration as Chief Guest, handed over the Postgraduate Diploma certificates to the 169 students of the graduating batch of 2017-19. 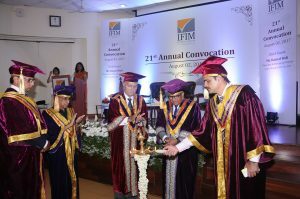 The convocation was also attended by the Board of Governors of IFIM, the corporate mentors of the student community, members of the faculty, parents and students. During the event IFIM Business School also honoured some the outstanding performers of the batch in various disciplines and awarded them with medals. The convocation concluded with a celebration between the young graduates and their proud parents. The elated students flung their hats into the air as is customary at such ceremonies and symbolic of the new role that they adorn as responsible and socially-aware professionals. IFIM Business School wishes each of them all the very best! An urgent plea on behalf of all Higher Education Institutes, Students and Parents. One-Day Menstrual Leave – Is It A Necessity?